Regardless of the diagnosis, we can help. According to a report, that in the U.S., the diagnosis rate of ADHD in children has risen 66% since 2000, we at The Behavior Exchange share many peoples’ concerns. As many of these children are placed on medication to help, we propose an alternative solution that is proven to be effective: applied behavior analysis. Attention deficit hyperactivity disorder, or ADHD, is said to impact social relationships, school and work performance, and much more. 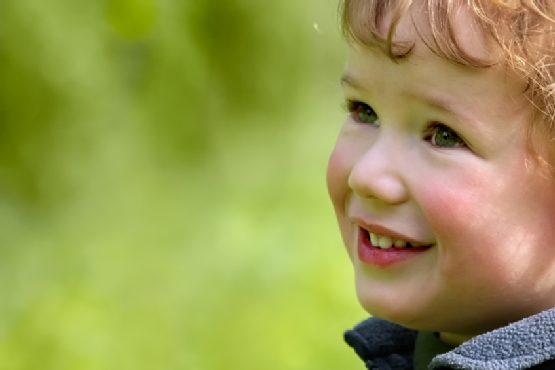 Although ADHD can be diagnosed in adulthood, it is frequently diagnosed during childhood. Regardless of diagnosis, here are some behaviors that contribute to children being diagnosed and ways that behavior therapy can help. We don’t condone or discourage medication, but one thing is clear. 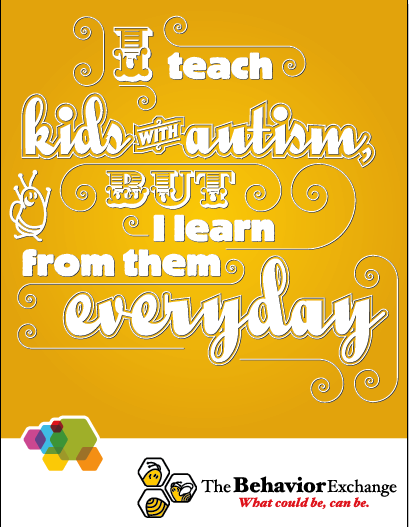 Medication can’t fix a problem environment or teach new skills, but behavior analysis can. At a minimum, behavioral interventions should be included in any intervention package where medication is used, to allow for proactive skill building. After all, behavior is behavior, and we focus on how to improve it, as opposed to what the diagnosis is. Paying attention is almost universally said to be a problem with kids with ADHD . You may notice that kids make careless mistakes and only see the big picture instead of the details. They may struggle to remember directions and will often have trouble staying organized. Completing tasks can also be a challenge, since they may lose interest in the middle of it. They may also frequently lose things. Behavior Analysis teaches kids to be highly attuned to their own behavior and quality of work. Utilizing reinforcement, we can increase time on task and work completion. Setting up an organizational system can keep belongings in their place so they can be retrieved at a moment’s notice. Another characteristic cited is consistent restlessness. He or she may get up at inappropriate times at school and may fidget incessantly. Excessive talking and an inability to engage in quiet play are prevalent. Many children diagnosed as having ADHD have quick tempers and may throw tantrums or argue excessively. You may notice the symptoms of hyperactivity at home, but they usually become especially pronounced in the school setting, when long periods of sitting quietly are required. Behavior analysis can teach appropriate behavior based on the context and give parents and school personnel the techniques needed to prevent and manage these behaviors if they arise. Children diagnosed with ADHD tend to do things before thinking them through. In school, this leads to yelling out answers instead of waiting to be called on and frequently interrupting the teacher. Many kids may also guess on answers instead of thinking the question through. 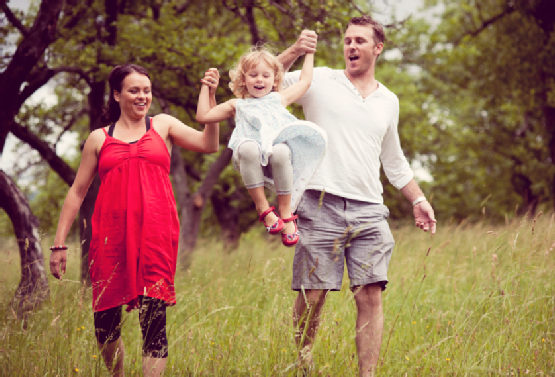 This kind of impulsiveness may also lead your child to interrupt your conversations. Children diagnosed with ADHD tend to react to situations with extreme emotions. Behavior analysis can teach children to wait to be called on, to answer questions correctly through assessing the appropriateness of the academic material and through utilization of reinforcement. We also teach parents how to carry out these techniques to maintain appropriate behavior at home. 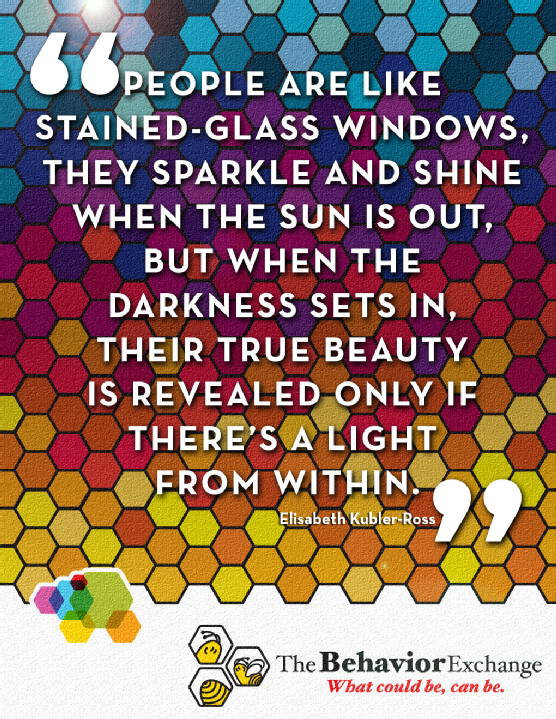 Let your inner light shine. If your child has recently been diagnosed with a behavior disorder such as autism, you already know how integral structure is to ensure they can successfully navigate their daily schedule. The Behavior Exchange relies upon the principles of applied behavior analysis to create structured learning environments that foster social interaction and communication and result in meaningful behavioral solutions. Integrate this philosophy into your home by following these tips to create a safe, nurturing, and successful environment for your child. Whether your child is at home or at school, her environment should be set up so that it makes sense. First, minimize clutter. Children with learning and behavioral challenges thrive when a room is visually organized. Be sure to re-organize cluttered rooms with bookcases and toy chests. Utilize plastic bins. Place a picture on the outside of the bin showing what the contents of the bin are so that a child can easily find what they are looking for and easily put items back where they belong. This type of system also allows you to rotate what bins/materials are available so that each week or month you can vary the toys and instructional materials to keep the learning materials fresh and to avoid the child becoming satiated with the items due to overuse. . In addition, you can place the most desirable items out of reach so that your child is required to communicate their wants and needs with you to access what they want. This environmental arrangement visually helps the child make sense of the space and facilitates communication use. To properly teach any behavior or skill to a young learner, parents and educators alike should remember never to perform tasks for students that they are able to do for themselves. Make sure your young learner can practice important skills and master tasks by giving her independent access to materials. For example, teach your child to set the table for dinner. By using placemats that have the outline of a plate, fork, spoon, knife and cup, the child will be able to quickly learn how to successfully complete each place setting. Over time, any place mat can be used as they will have mastered the skill. We often hear that morning and bedtime routines are difficult times for families. Structure these routines so that whatever behaviors are expected: dressing for school or bed, brushing teeth, etc. are done in the same exact sequence each morning/night and that a highly desired event occurs after successful completion of the routine. So, after the child puts on shirt, pants, socks and shoes and brushes their teeth, they can eat breakfast and watch TV until it is time to leave for school. Even if your child is nonverbal, every individual must develop communication skills to allow them to get their basic needs and wants met through verbal language, sign language, picture exchange, or with the use of recommended devices (IPAD is our favorite if a device is needed). Be sure to reinforce behaviors that promote independent communication, and allow your child to express her needs and desires and always require more elaborate communication. At The Behavior Exchange, we focus on verbal language with supports and can teach you valuable ways to facilitate language development all day, every day as part of your natural routine. 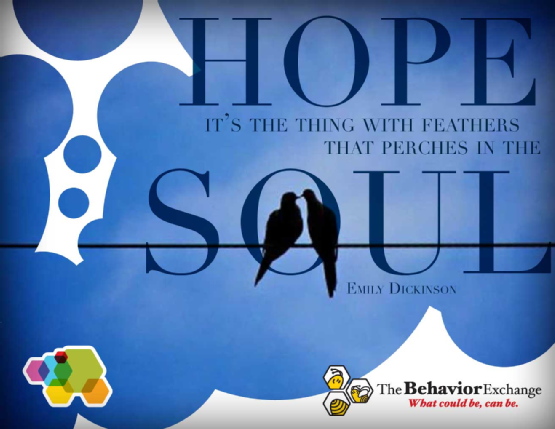 At The Behavior Exchange of Dallas, our highly trained and caring staff are dedicated to the belief that what could be, can be. Our intensive work involves the family, schools, and other professionals, and our mission requires patience, focus, and expertise. To learn more about our use of applied behavior analysis to bring out your child’s full potential, call (972)312-8733 today.